Alexei Shirov can look back on an extraordinary chess career. Young Alexei became U-16 World Champion in 1988, and second in the World Junior Championship in 1990. He received his GM title in 1992, at the age of 20. Since then, Shirov has belonged to the absolute top players in the world. In 1998 he defeated Vladimir Kramnik in a ten-game qualification match that was staged to select a challenger for World Champion Garry Kasparov. Unfortunately, that title match never took place. In 2000 Shirov reached the final of the FIDE world championship, losing to Vishy Anand. Now the genius from Riga presents and explains his best games in a series of training DVDs in the Chess Media System. Shirov's uncompromising style of play is also reflected in his manner of commenting his own games. He is perfectly objective, and in fact sometimes ruthlessly critical of himself. Even when he is dealing with highly acclaimed games, his judgment is unbiased no glossing over critical positions where he did not find the optimal continuation. Chess fans are treated not just to a portrait of this extraordinary player, but they can also learn a lot about the development of particular opening lines at top level in the course of time. 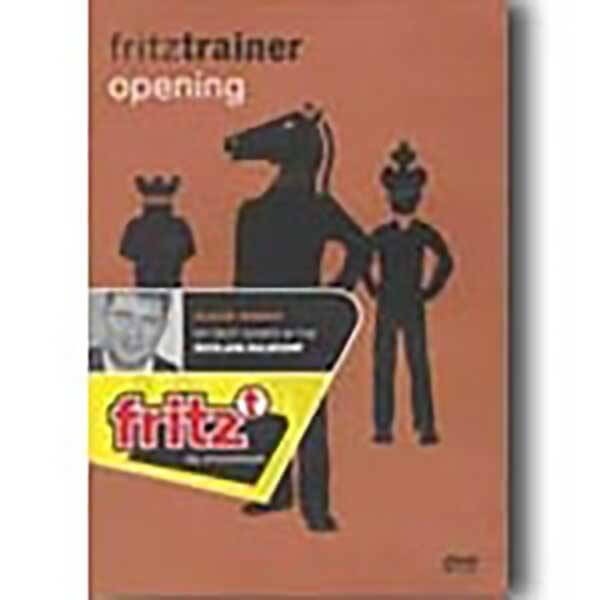 On this DVD by Shirov, you will find his most brilliant games in the Sicilian Najdorf. Shirov's duel with van Wely in the Najdorf Keres Attack is certainly one of the highlights on this DVD, just as the presentation of one of his best games against Kasparov. More than 3 hours entertainment and enlightenment, all packed onto one DVD.